Terry Gourley started coaching middle school aged boys in 1979 at the age of 17. He played football, basketball and baseball in high school and was the high school athlete of the year as a senior. He was a 4 year starter at Missouri State at outside linebacker. 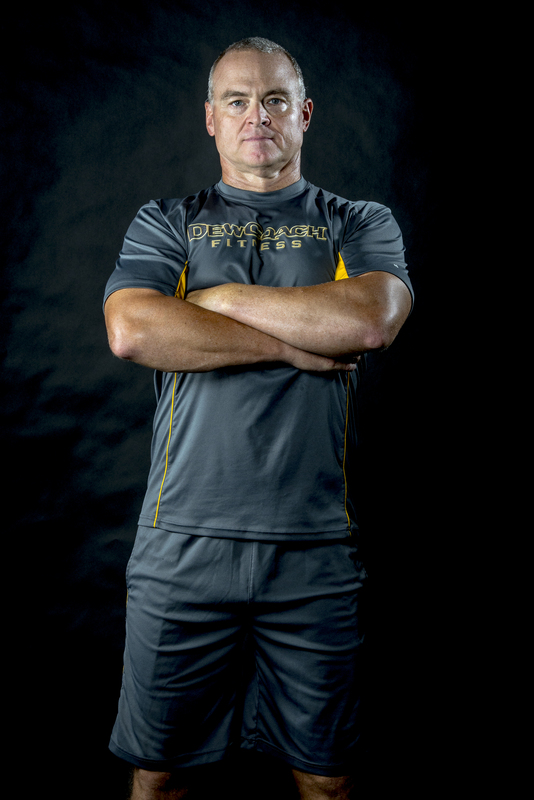 As a coach he has specialized in developing athletes through over 3 decades in coaching. He has primarily coached football but has also coached boys and men in baseball, basketball, soccer, golf, volleyball and girls and women in softball, basketball and soccer. His greatest coaching achievement was leading Grace Brethren to the CIFSS football championship in 2004 and won the Southern California NFL high school coach of the year award. In his years in coaching athletes, Terry aka DewCoach, has excelled in moving players to a high bar of performance both on and off the field. He has developed multiple college athletes and a handful of professional football players. 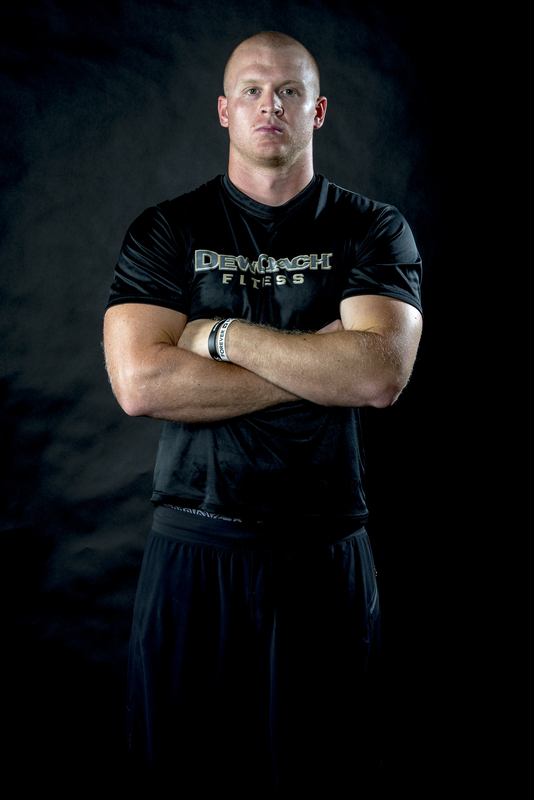 At DewCoach Fitness and Training, he looks to begin developing boys and girls at age 11 and above to become explosive athletes. The results show up quickly not just in strength but in the application of their chosen sport or sports. It is a highly encouraging environment that mixes the intensity of high expectations with a fun and competitive structure. Then in the DewCoach Adrenaline environment, the athletes engage in competition that builds unity, team and the ability to move with the strength they are building. Coach Gourley is just that, a coach. Whether you are an athlete, a mother, father, single, married, young or old, he will coach and guide you to become the best version of yourself. Steven Gourley, son of Terry, is a great counterpart to his dad. Developing a kind personality with a drive to see the best in people, he seeks to make people comfortable and works to build strength in a safe manner and on a steady pace. Steve played football and basketball in high school and remains the leading tackler in Grace Brethren High School history with over 500 tackles in a 4 year starting inside linebacker role. He won multiple honors including Cal Hi Sports All State award in 2005. Steve played 3 seasons at College of the Canyons where he learned a tremendous amount about developing college level strength and conditioning programs from Robert Dos Remedios renowned S & C coach. Steve’s strengths are patience and loyalty which endears him to the clients he trains. He shares his father’s desire to win but, as most will attest, is a better sport about losing. Steve is dedicated to helping you reach your goals regardless of where you are starting on your mission to become as healthy and strong as you can be.